Carlyle at Palm Aire Homes For Sale | Palm Aire | Sarasota, Fl. Community Pool, Tennis Courts, Playground. Community Pool, Recreational Facilities, Tennis Courts. Lake Views from some homes. Carlyle At Palm Aire Real Estate in Sarasota, FL. Carlyle at Palm Aire is a popular community of 342 homes located 2 miles north of University Parkway. Homes were primarily built between 1999-2003, with many nestled on serene lake lots. The community offers tennis courts, a playground for the kids, and a heated community pool. The amenities are great, and the homeowner association fees are very reasonable in this Palm Aire golf community, thus making Carlyle At Palm Aire homes a popular choice for home buyers of all ages. Talk about a great location! Carlyle of Palm Aire is located just off the University corridor where the new University Mall, the largest mall in the state of Florida, was recently built. 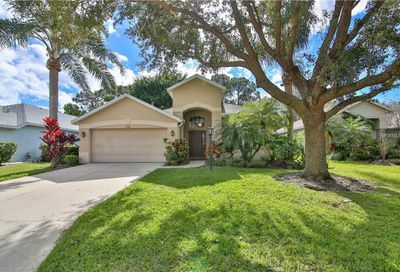 Also, the community is close to the Sarasota Airport, the world famous beaches, and of course the popular Sarasota downtown scene.